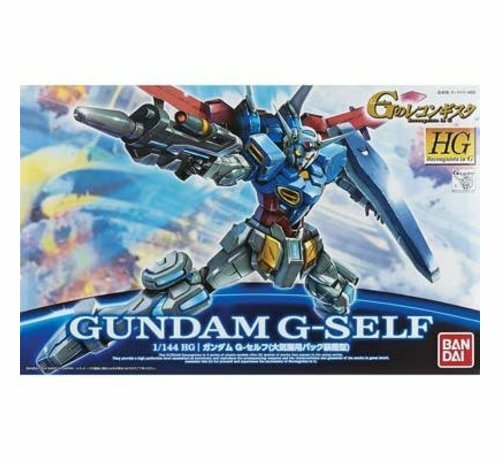 This is a 1/144 #01 Gundam G-Self with Atmospheric Pack High Grade by Bandai Hobby. 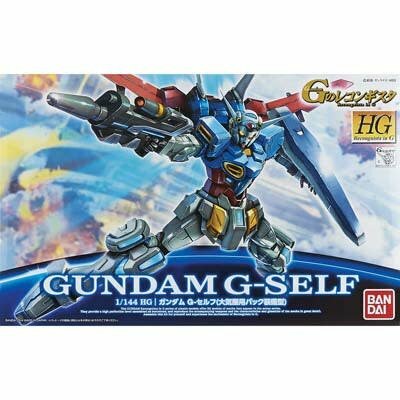 - Hero of Gundam Reconguista in G and principle Suit of the Capital Guard! - Photon Armor recreated in UV light-sensitive material! 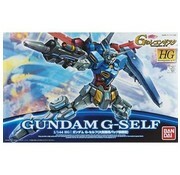 - Beam Saber, Beam Rifle, and Shield are included.